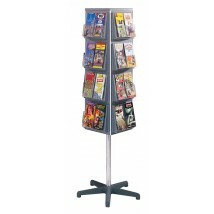 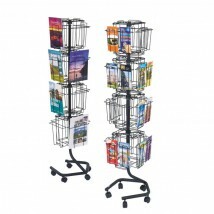 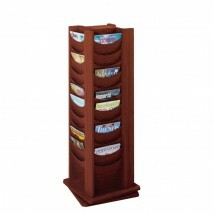 Organise your literature in style at offices, waiting rooms, receptions or retail areas with one of our rotating literature racks. 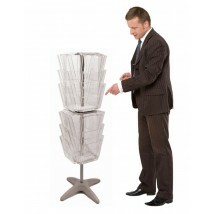 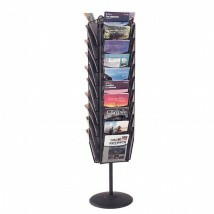 Available in a selection of styles and pocket sizes the revolving literature displays are a dynamic way to display your brochures and leaflets while making efficient use of available floor space. 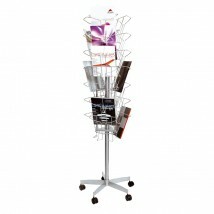 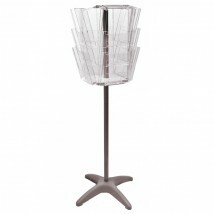 Rather than taking up a whole wall or window, these carousel style rotating literature stands can hold many pieces of literature with a small footprint.